Voice-based marketing refers to different types of software that can measure, manage, and automate tasks, such as phone conversations. While voice-based marketing is a relatively new technology, many big-name brands are already at the forefront. In 2017, Dominos rolled out a new app that consisted of a voice-ordering system. 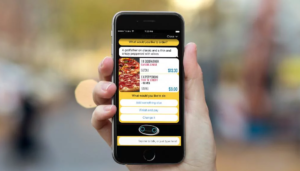 The software works in conjunction with Dominos’ virtual assistant, the Dru Assist, and claims to make ordering more efficient and accurate. Patron Tequila partnered with Amazon’s Alexa to bring its Cocktail Lab recipe library to consumers via voice-command. 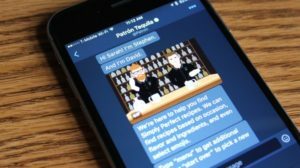 Patron also introduced Bot-Tender, an AI-enabled chatbot that suggests cocktail ideas. Campbell worked alongside digital agency Rain to produce “Skills” for Amazon Echo. 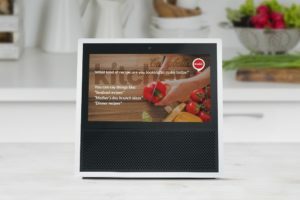 Echo users can ask for recipes from Campbell’s Kitchen and verbally select their favorites. Then, listen as Echo’s assistant reads the instructions. 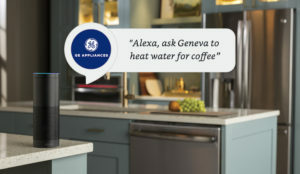 GE started allowing Amazon Echo users to control their WiFi-connected appliances with various voice commands. The feature will be integrated with more than 70 models of refrigerators, dishwashers, ovens, ranges, washing machines, and dryers. 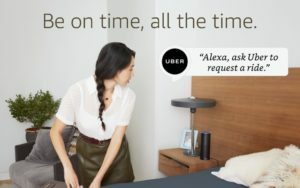 Safeco Insurance introduced this voice-controlled Alexa app where customers can ask questions about insurance terms and get advice. Potential customers can also use the app to locate independent Safeco agents nearby. 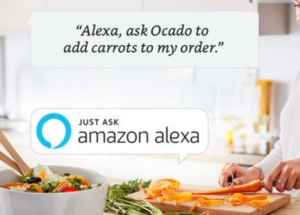 The British online supermarket, Ocado, released an Alexa app where customers can add groceries to their shopping list via voice command. In the future, the supermarket plans to allow ordering directly through the app. 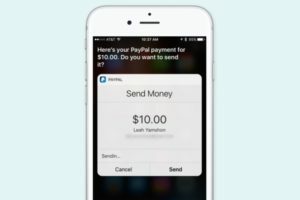 Paypal announced a new app update that will support payment transactions via Siri. With a simple voice command, users will be able to send and request money in 30 countries around the world. The Uber app can now be voice-activated, allowing users to request a ride by voice command and receive real-time updates. You have the ability to book a car via Alexa, Siri, or Google Home. 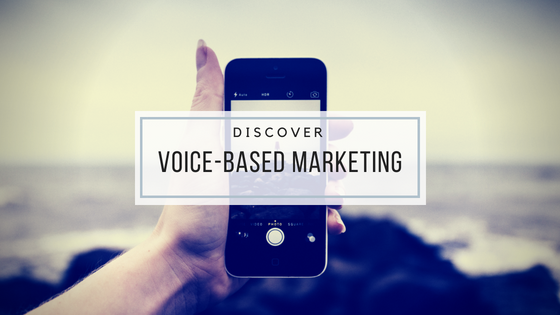 Not sure if your brand is ready to jump on the voice-based marketing bandwagon? Learn is marketing automation is right for your business. Interested in automation but don’t know where to start? When you partner with an agency like mXtr Automation, we work with you to develop marketing automation techniques that are right for your business. Contact us today to learn more.